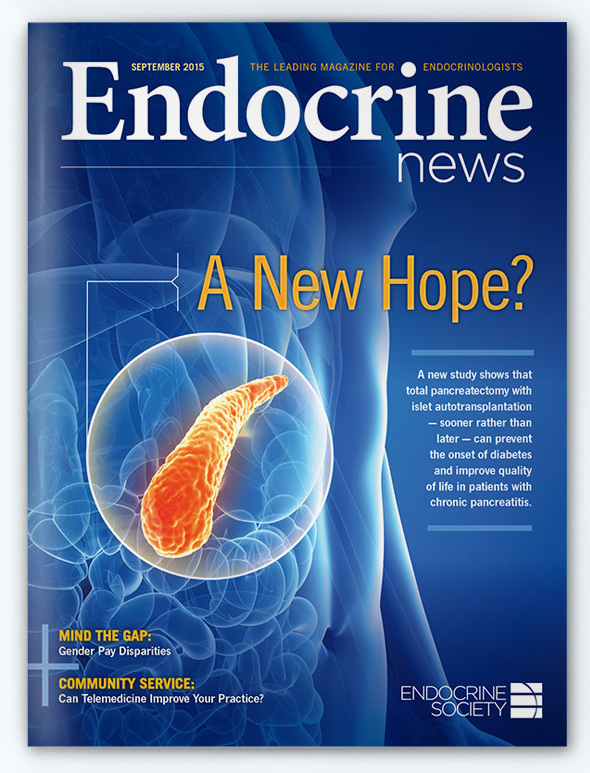 Reach the decision makers and thought leaders in the field of endocrinology. 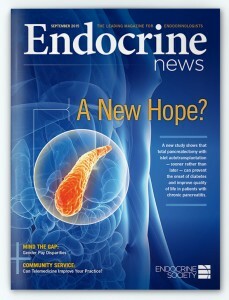 Endocrine News is read by the world’s leading practitioners and scientists. 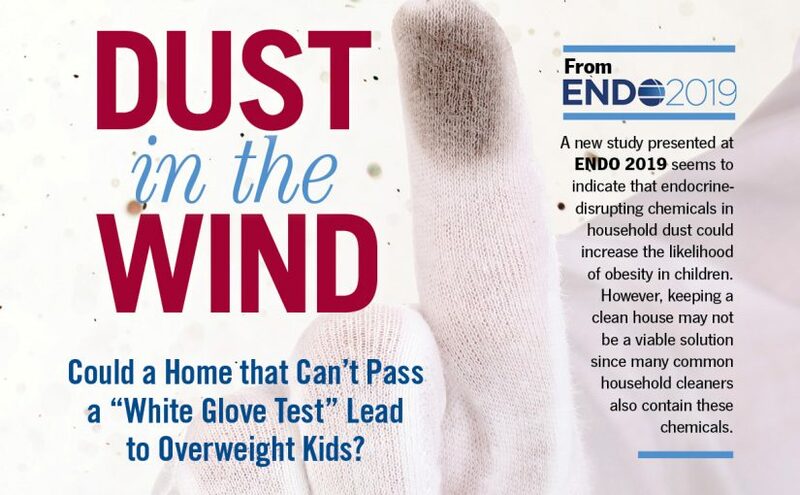 For all information about advertising in Endocrine Society publications, visit our print and online advertising page.